CANCELED due to forecasts of inclement weather. Jazz in the Valley presents the Christopher Dean Sullivan Trio, performing on the Walkway at the bumpout on the east side of the Walkway on Sunday, August 12 during the STARWALK (weather permitting). 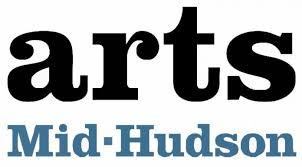 This project is made possible with funds from the Decentralization Program, a re-grant program of the New York State Council on the Arts with the support of Governor Andrew Cuomo and the New York State Legislature and administered by Arts Mid-Hudson. 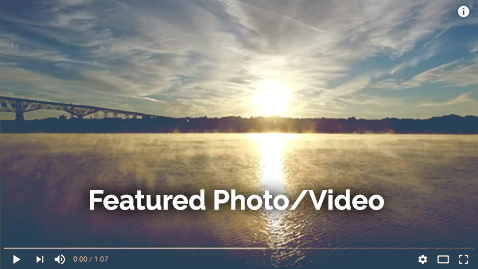 Originally from Pittsburg, the Hudson Valley is now home for this creative artist. Sullivan has shared the stage in performance and recorded with Archie Schepp, Sheila Jordan, Yusef Lateef, Odean Pope, Freddie Hubbard to name a few. Bill has performed with such luminaries as Sheila Jordan, Adam Nussbaum, Cameron Brown, Roy Campbell, and many others. Tani is a dynamic, lyrical and energetic musician Tani has performed or recorded with David Murray, Geri Allen, Cassandra Wilson, Anthony Braxton, Oliver Lake, Milt Jackson, Jackie McLean, Dewey Redman to name a few.